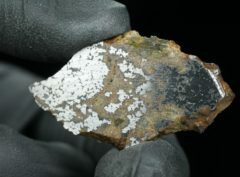 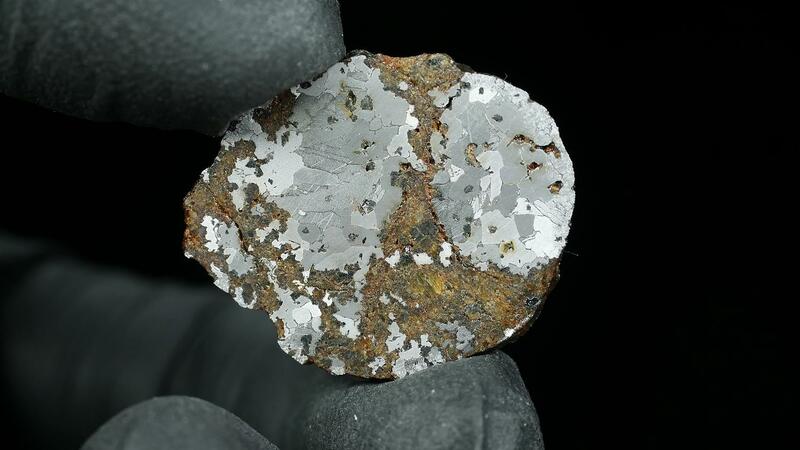 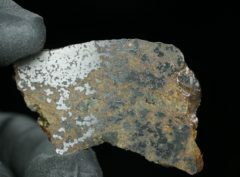 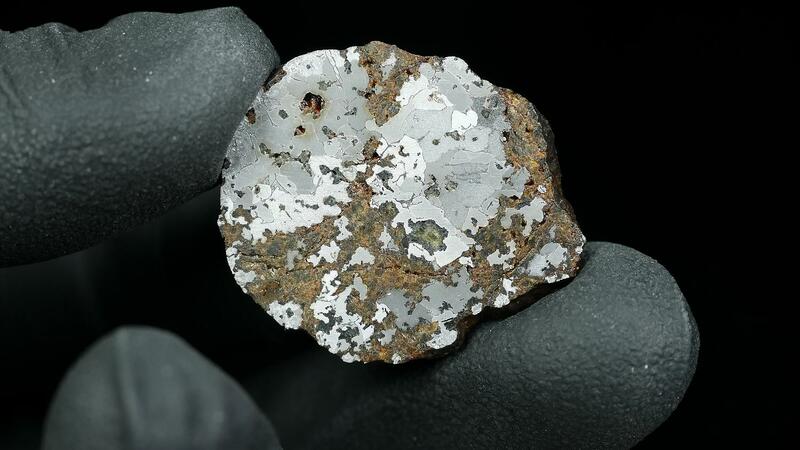 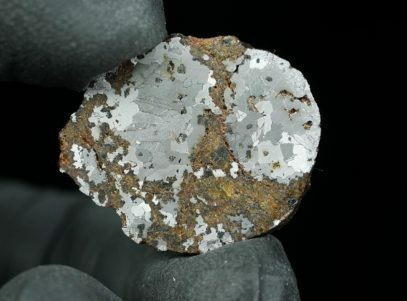 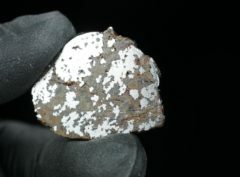 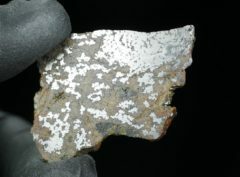 History: The meteorite was bought in 2016 from a meteorite dealer in Morocco. 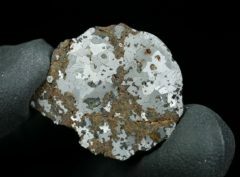 Physical characteristics: Four small, brownish individuals without fusion crust totalling 321 gram. 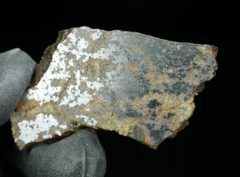 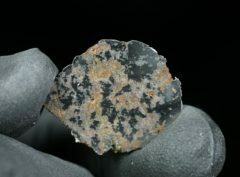 Petrography: The meteorite is a breccia composed of silicate and metallic regions of highly variable portions. 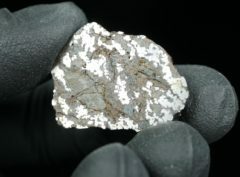 The metallic lithology consists of kamacite and taenite, the silica fraction is dominated by up to 0.5 µm sized low-Ca pyroxene, less abundant olivine, calcic plagioclase and minor silica and merrillite.